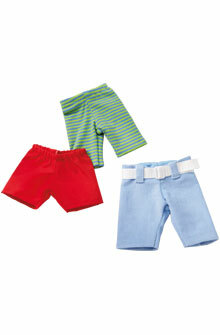 HABA 5230 - HABA Trouser set includes three different pair of pants. Mix and match fun. 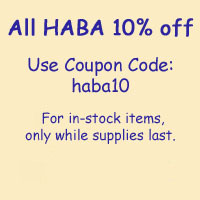 Clothing fits all 12" & 13.5" HABA dolls.